Veteran Kenyan rapper Chris Kantai was reported dead yesterday afternoon over what his family is yet to disclose. According to local sources, Kantai has been fighting alcoholism for the last few years and struggling to make a comeback into the music scene. Two years ago, he was the trending topic on social media after photos of him enjoying “Keg” at a local alcohol joint in Zimmerman went viral. He had constantly been to various rehabilitation centers across the country including one in Mombasa. 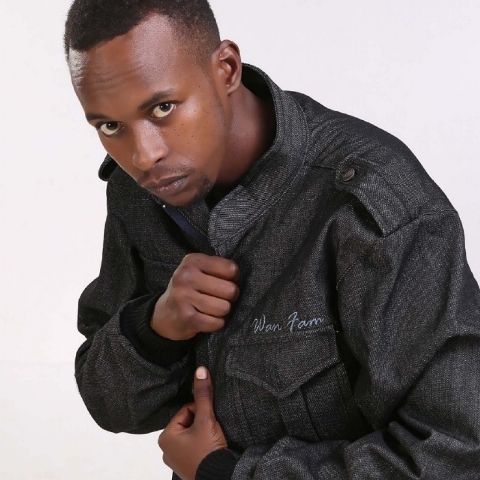 During his prime years, Kantai dropped some of the biggest Kenyan hits including “Happy” — a song that featured female rapper Stella Kimani and brought her to the limelight. 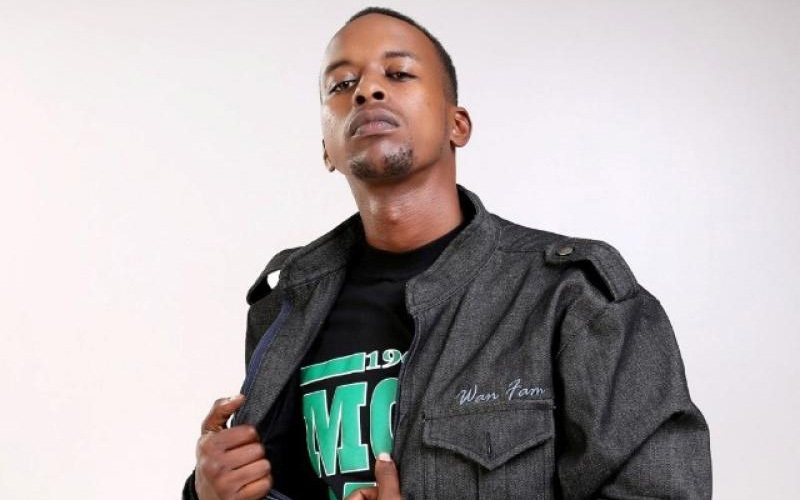 Three years ago, Kantai had a collaboration with fellow Kenyan rapper Khaligraph Jones in one of his many attempts to get back on his feet. Previous articleThe First Ever Valentines Cadbury Reverse Speed Dating!!! DETAILS, PICS AND HOOK UPS!! CONGRATULATIONS! Janet Mbugua is Now a Mummy of Two!